Going to Kansas City! Kansas City here I come! 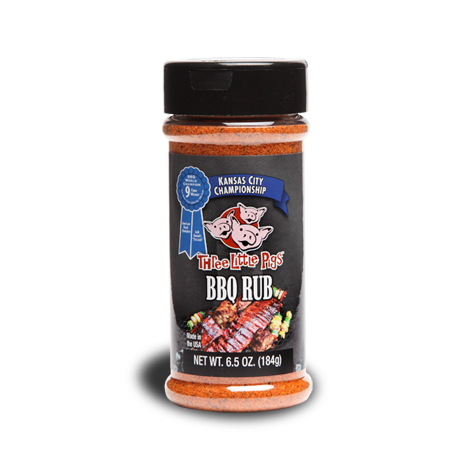 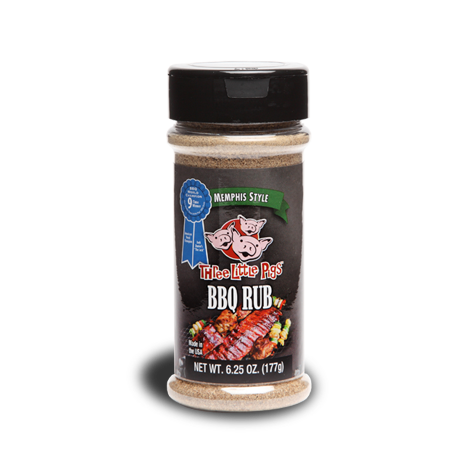 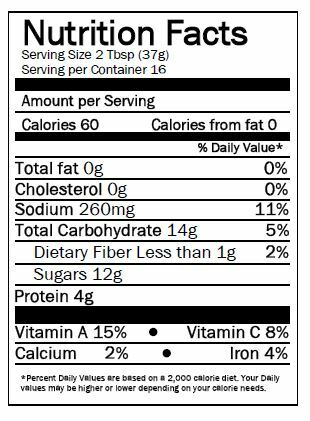 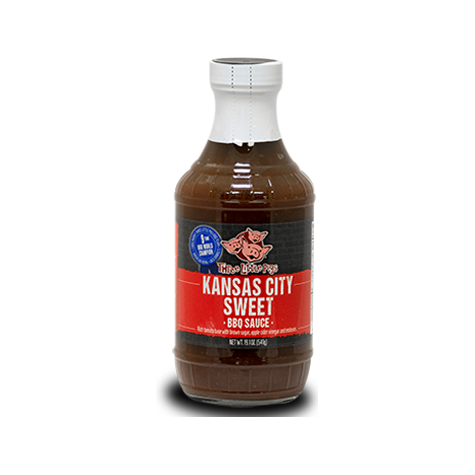 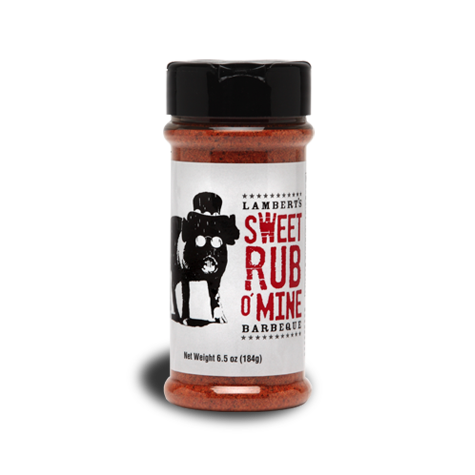 Three Little Pigs Kansas City Sweet BBQ Sauce is a sweet, smokey classic tomato-based sauce. 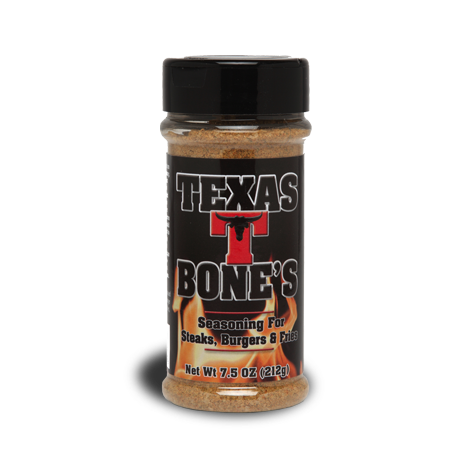 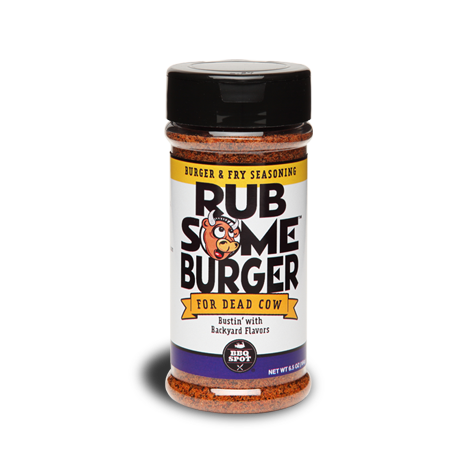 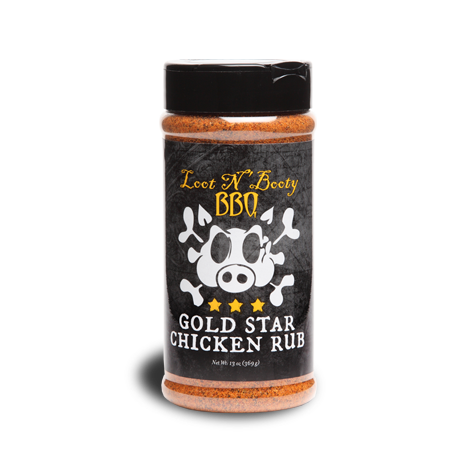 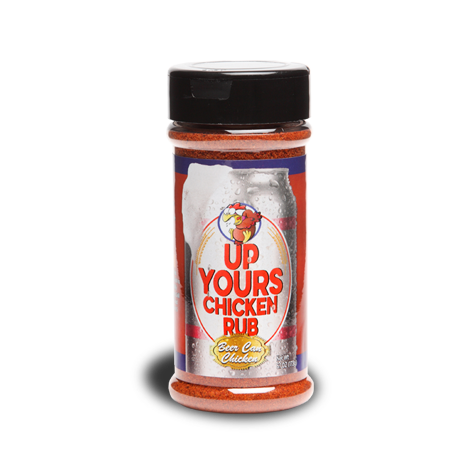 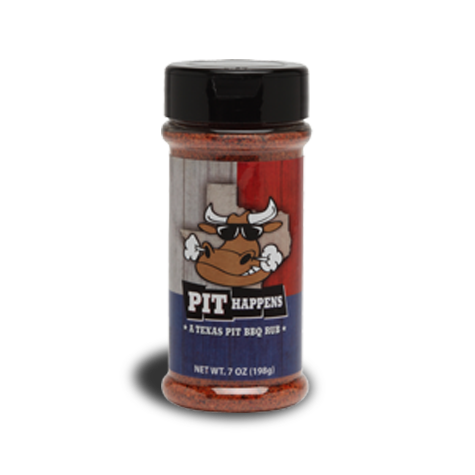 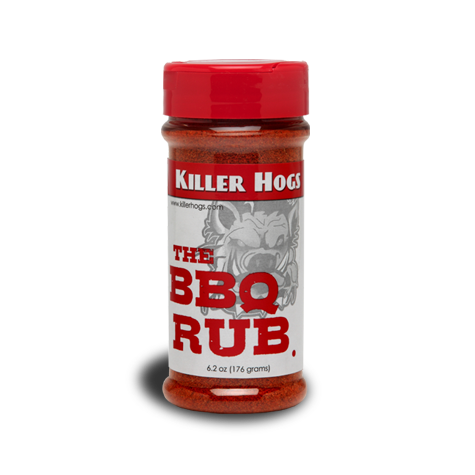 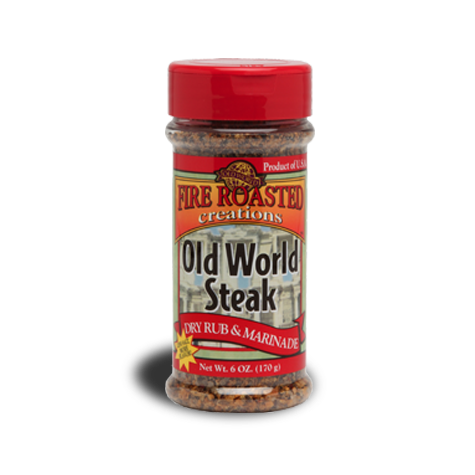 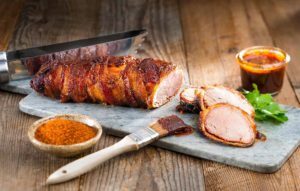 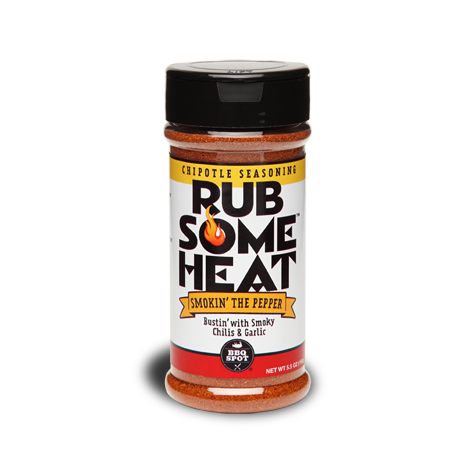 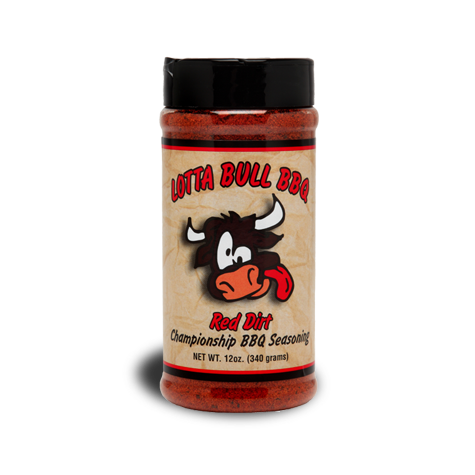 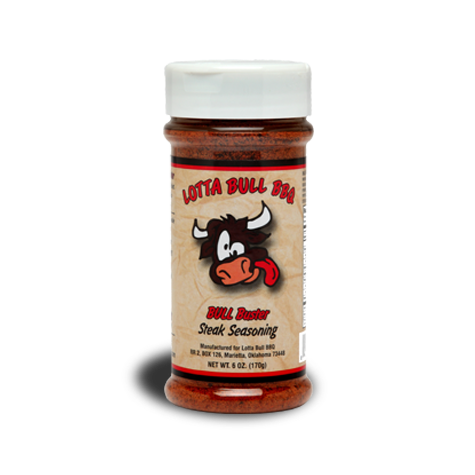 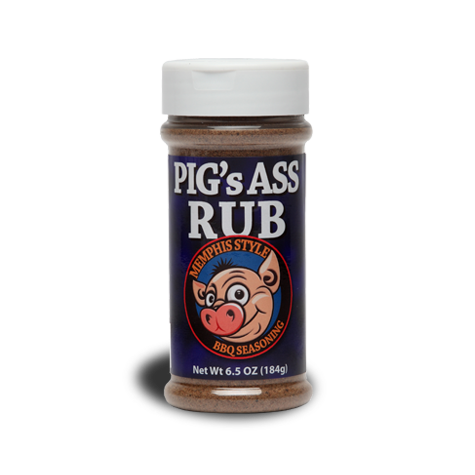 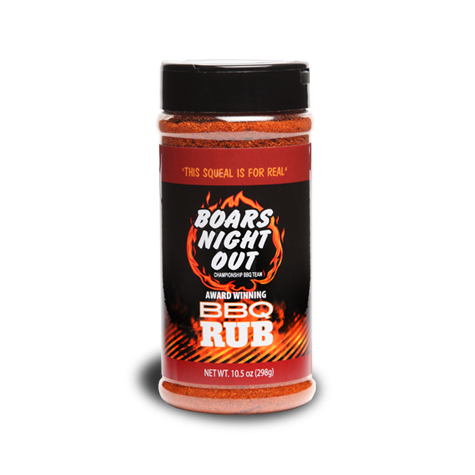 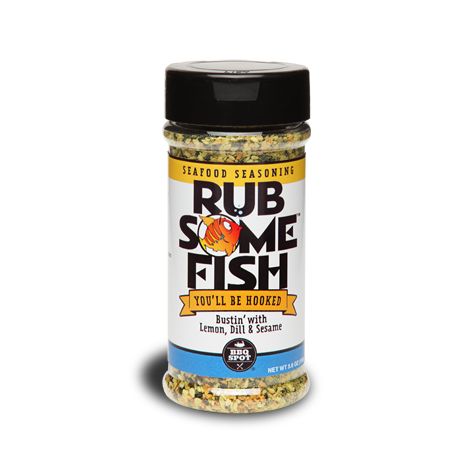 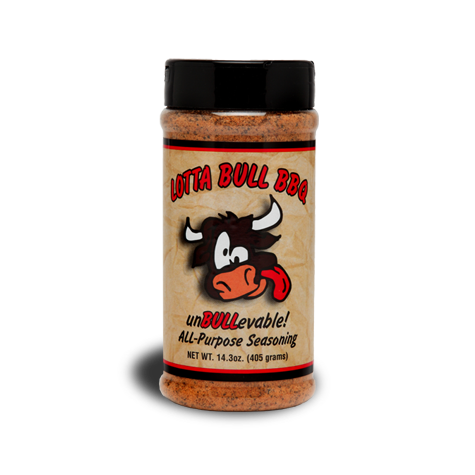 Great paired with chicken and pork, this sauce is enhanced with natural smoke flavor and sugars.